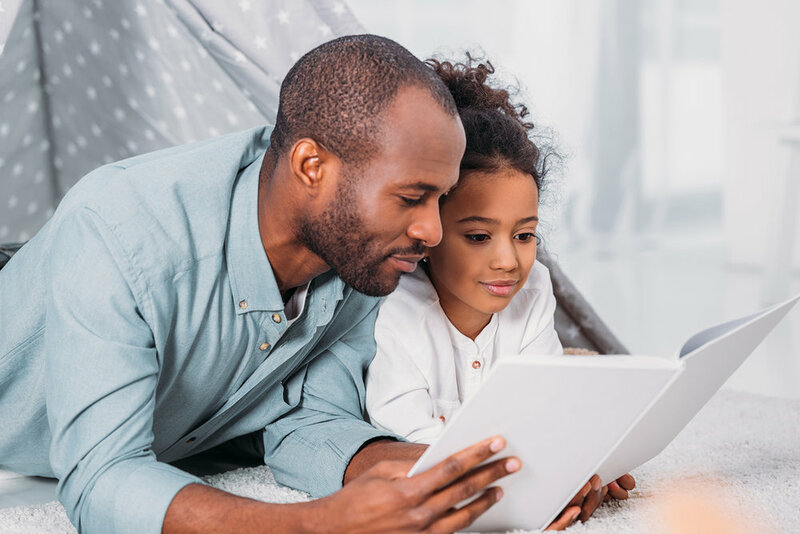 “Can you tell me what happened in the story?” This typical question can be asked of your child each time he or she reads a story. Whether you just read them one of their favorites, introduced them to a new story or they read a book on their own for their first time. Retelling looks different for different readers at varying ages. Early readers may be able to tell you the main characters, setting, problem, and solution. You could encourage them to make a story map to help sort their thoughts. Just Google story maps for kids and check out a graphic organizer to help young readers jot their thoughts down in short phrases or pictures. You can also do check - ins as you or they read aloud the given text. As children gain writing skills, they can write down their retell using key transition words such as: first, then, next, and finally. Make sure to check their writing and see if they have too many details or not enough. A retell should be a summary - not an exact replica of the story. Eventually your child will be able to tell you the lesson learned or moral of the story. They will be able to tell you how characters felt and how their feelings changed once the problem was solved.